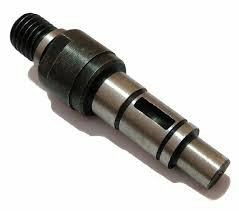 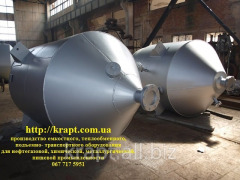 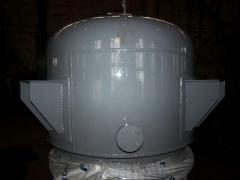 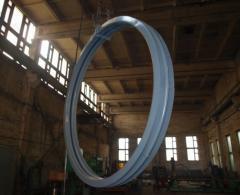 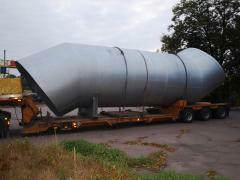 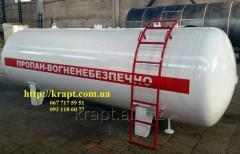 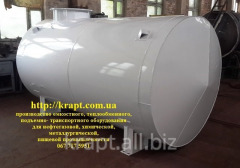 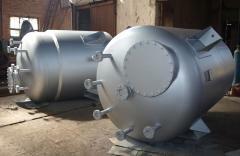 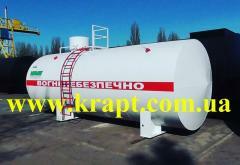 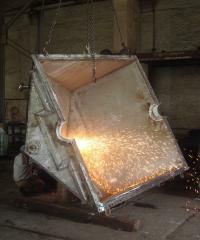 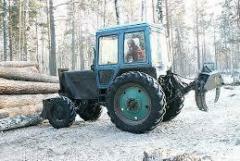 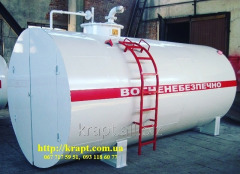 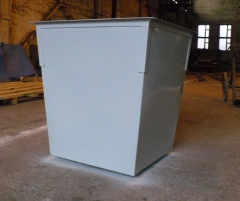 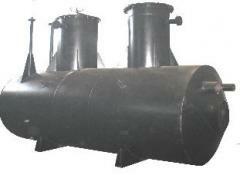 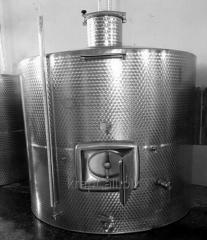 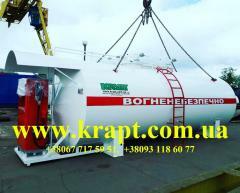 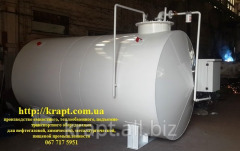 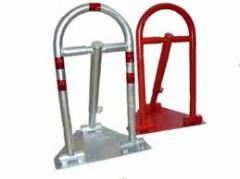 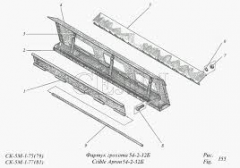 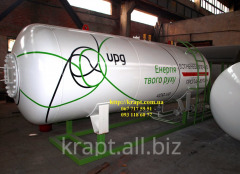 In the list of products which are turned out by the enterprise: machines and mechanisms, a construction combined metalwork, tanks and tanks, capacities for storage of the liquefied carbon gas (LCG) land, capacities underground for storage of SUG, tanks for storage of oil products, other vessels working under pressure Pass gas station, gas modules, the lifting loading and unloading equipment, designs not of the standard sizes, other metal wares. 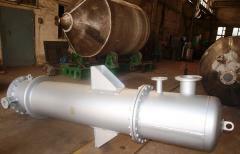 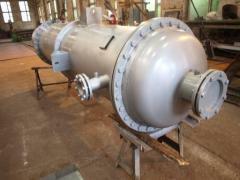 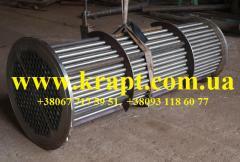 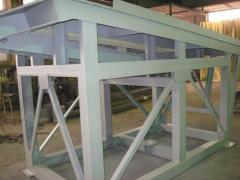 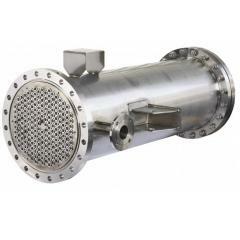 • condensers of 600-1200 mm. 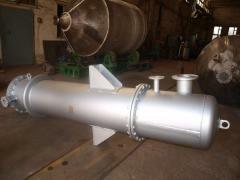 Deaerators atmospheric And vacuum DV. 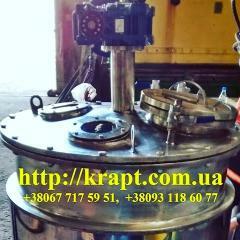 Feeders lock and shnekovy various modifications. 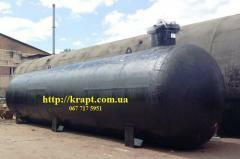 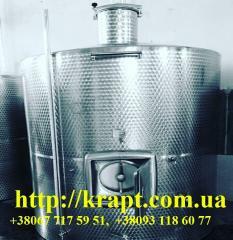 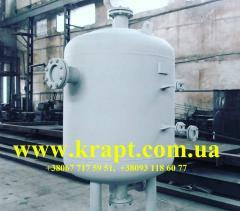 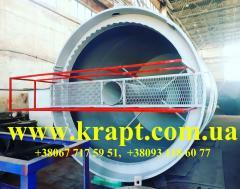 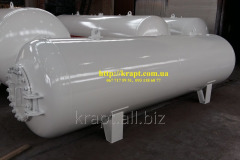 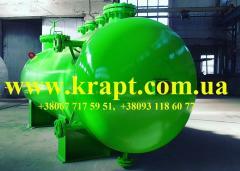 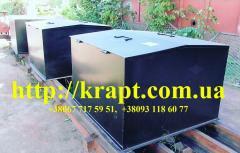 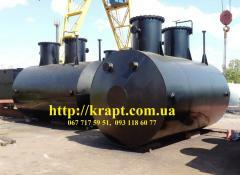 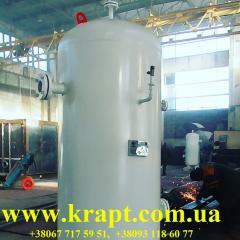 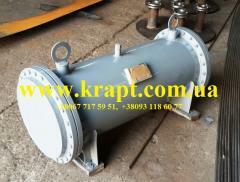 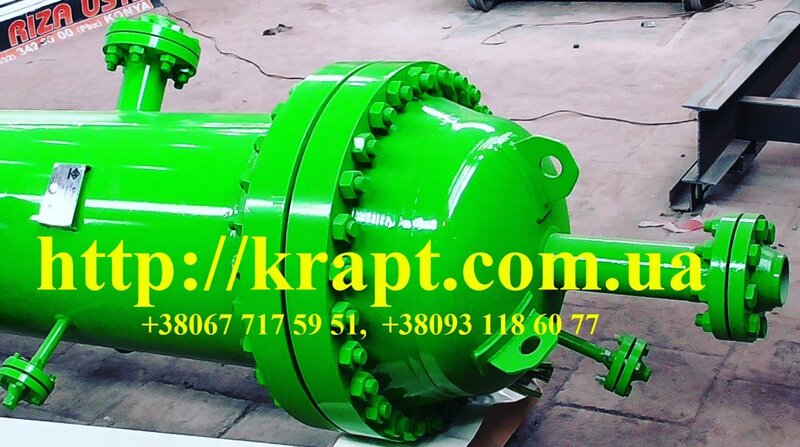 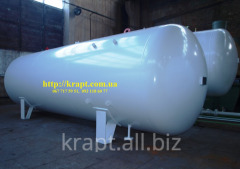 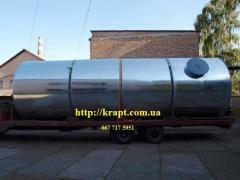 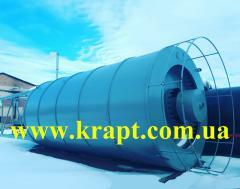 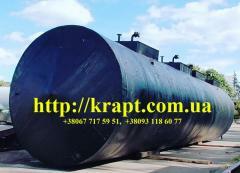 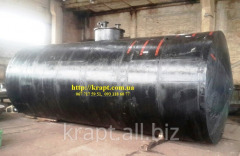 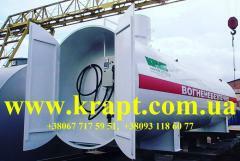 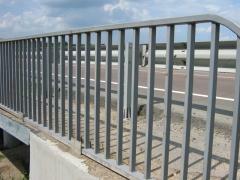 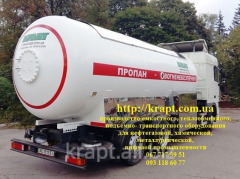 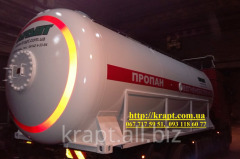 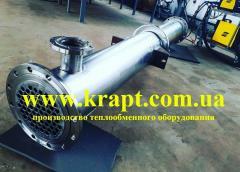 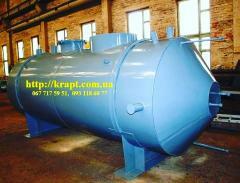 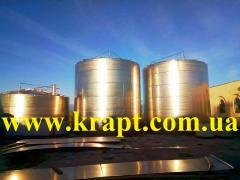 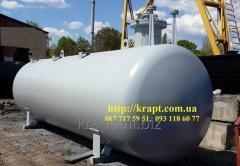 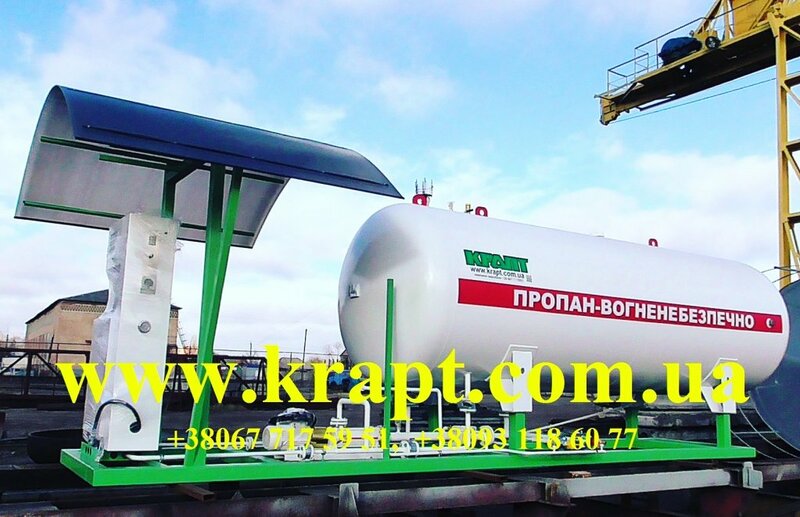 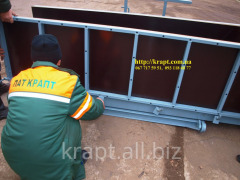 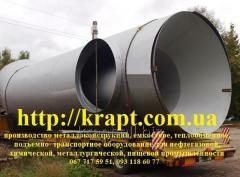 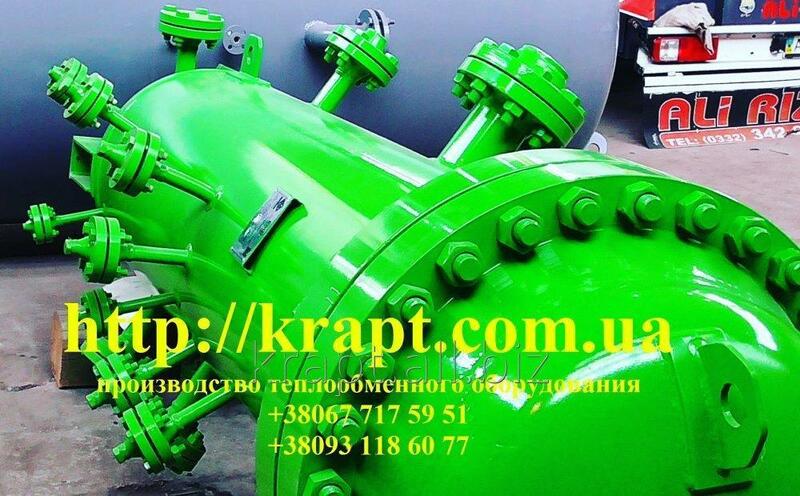 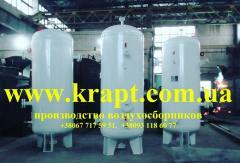 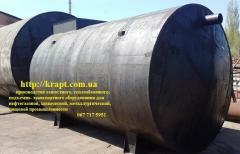 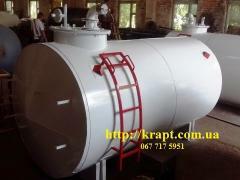 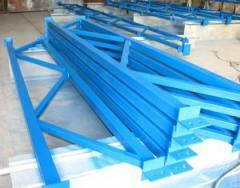 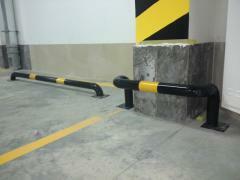 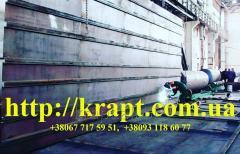 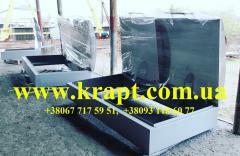 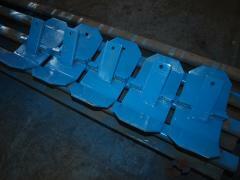 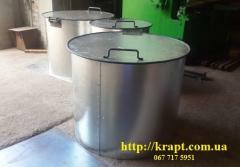 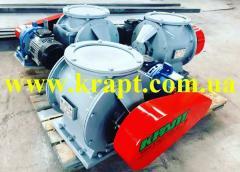 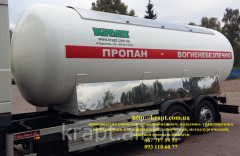 A complete range of products and services KRAPT, PAO. 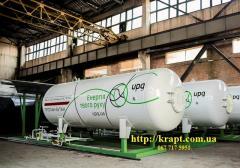 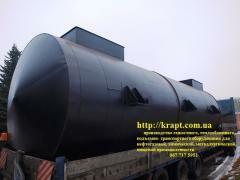 All information about KRAPT, PAO in Korosten (Ukraine).